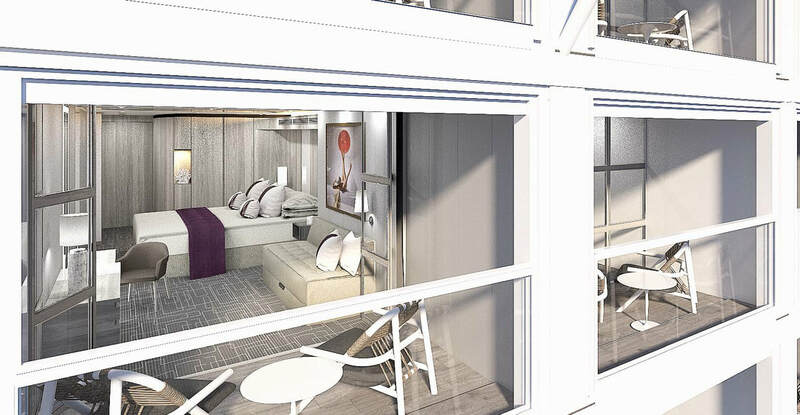 SUITE CLASS ON THE CELEBRITY EDGE - WHAT’S NEW? 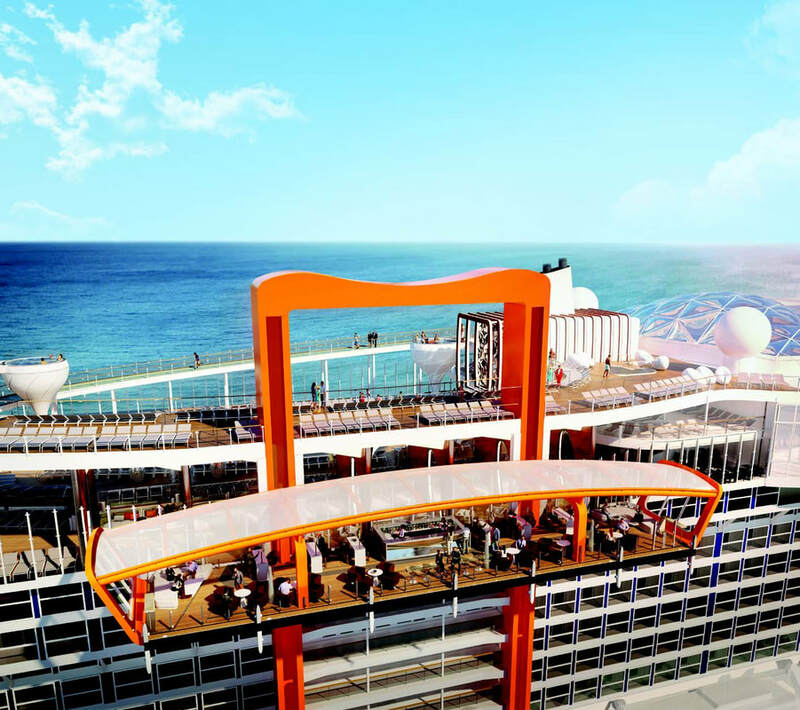 All images of Celebrity Edge are artistic renderings based on current development concepts, which are subject to change without notice. 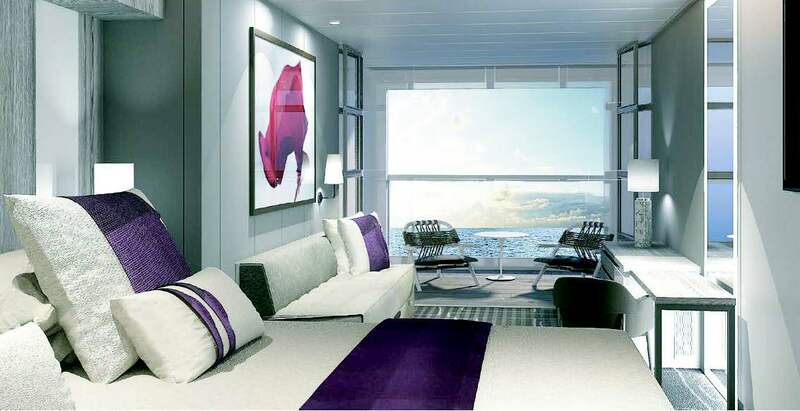 ©2017 Celebrity Cruises Inc. Ships’ registry: Malta & Ecuador.